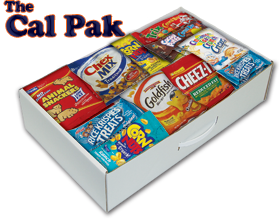 FastTrack Fundraising offers highly profitable, easy, and fast boy scout fundraising ideas. 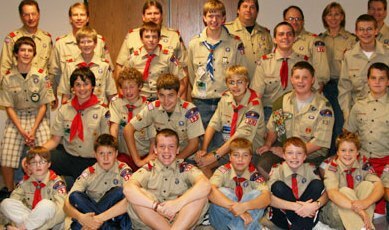 We have helped thousands of boy scouts nationwide meet their fundraising goals - ranging from $200 to $20,000. We can do the same for you! Display boy scout troop pride with this easy annual fundraiser and earn up to 90% profit!